Matthew Lee is a 3rd year PhD student in nursing whose research focuses on how people interact in online and offline communities. 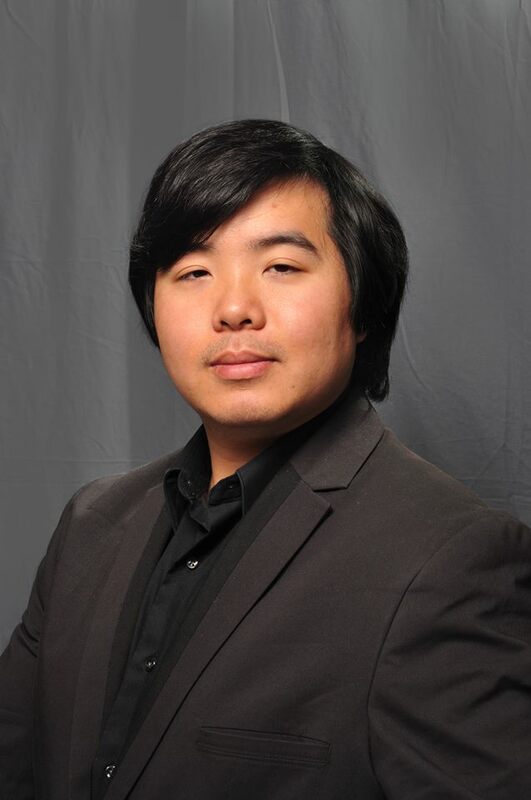 He is a native of Los Angeles, and completed his undergraduate studies at the University of Southern California, with an eclectic mix of focuses: Aerospace Engineering, Theatre and Game Design. Among other extracurriculars, he was a member of a community drama therapy troupe, served as a leader in fostering inclusivity on campus, and helped pioneer the university's efforts in Second Life and other virtual worlds. In the time between his years at USC and his arrival at Penn, Matthew worked in a number of fields, having been an EMT, a journalist, a playwright, a community manager - even a game developer. These experiences eventually brought him to Penn, where he felt he could find a way to combine all his skills into a whole greater than the sum of its parts. During his time at Penn, he served as the Mental Health Deputy for Student Life (2017-2018), helped develop the curriculum for a new Nursing Innovation course, and was selected as a Fulbright Scholar in 2015. Today, as a Hillman Scholar in Nursing Innovation, a developer of serious games (games with purposes beyond entertainment), and as Chair of Student Life for GAPSA, Matthew works to change how people perceive wellness and health from being an additional responsibility/burden to manage to being something that one acknowledges is simply a part of being. He will be continuing collaborations with the CAPS Student Advisory Board, Penn Wellness, Penn Rec, and the Graduate Student Center in the coming year, and hopes to work closely with the IDEAL Committee to promote diversity and inclusivity initiatives. When not otherwise preoccupied with work, Matthew enjoys experimenting with recipes, fencing, writing novels, or sometimes just lounging on a hammock and watching the clouds. Fun fact: Every year, without fail, it has always rained on his birthday. If you have ideas or suggestions you would like to share about GAPSA, please do not hesitate to contact Matthew at gapsa.sl@gmail.com.